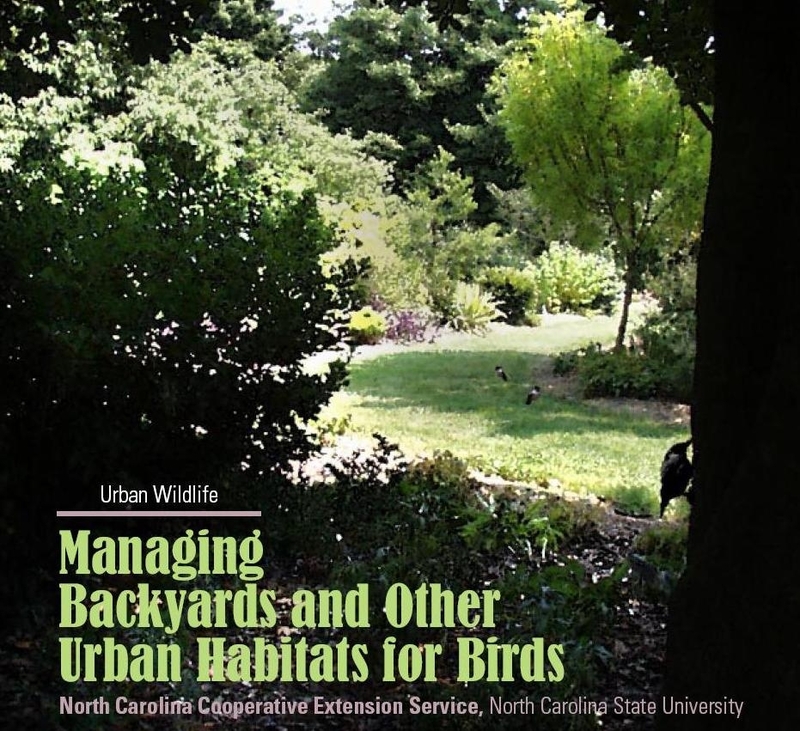 For this week’s State Doc Pick of the Week, we have selected “Managing backyards and other urban habitats for birds” created by the North Carolina Cooperative Extension Service. This publication provides basic information on how to create a bird friendly backyard, as well as information on bird’s favorite North Carolina trees and plants, tips on how to attract those hard to find birds, and information on providing food, housing, and baths to birds. This guide also contains a list of books and websites for those interested in learning more about creating backyards that attract birds. This document has everything the aspiring bird watcher needs to create the perfect backyard for birds.